Jack Canfield, who is best known as the author of the best-selling Chicken Soup for the Soul, arrived in Ho Chi Minh City yesterday to give a talk on individual brilliance and the golden principles of success. Before an audience representing more than 200 city companies, Canfield shared seven principles for achieving professional and personal goals. 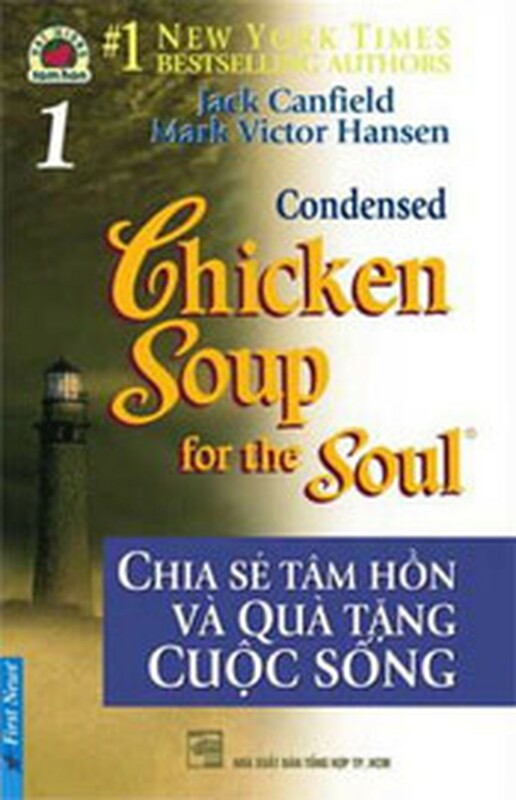 Chicken Soup for the Soul is a series of books featuring short, inspirational stories and motivational essays to help readers retain key concepts and approaches. There have been numerous volumes of Chicken Soup printed in 54 languages. The series has spawned a number of imitators and parodies, as well as a line of licensed products, including greeting cards, calendars, gift products, pet food, CDs, DVDs, and nutritional supplements. Jack Canfield is best known as the co-creator and coauthor (the other being Mark Victor Hansen) of the #1 New York Times bestselling Chicken Soup for the Soul book series as well as the CEO of Chicken Soup for the Soul Enterprises. He developed the Chicken Soup for the Soul brand into a virtual empire of books, children’s books, audios, videos, CDs, classroom materials, a syndicated column and a television show, as well as a vigorous program of licensed products.